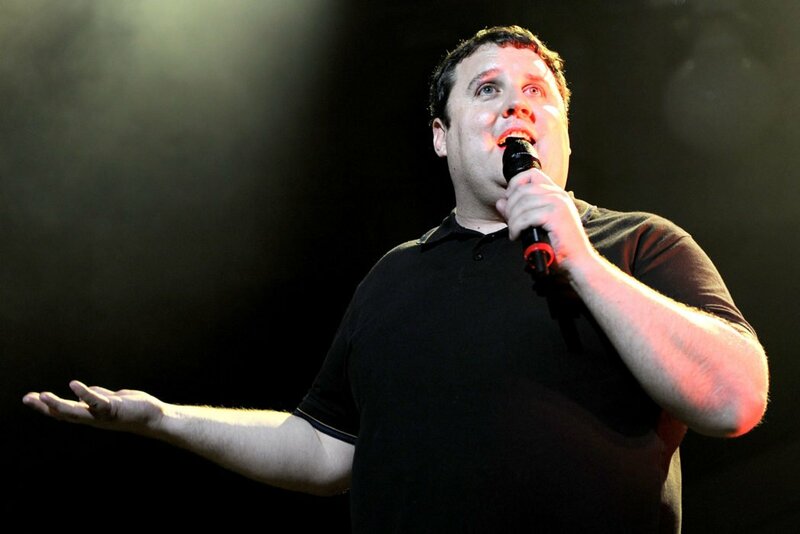 When Peter Kay cancelled all his upcoming work commitments due to family circumstances, his fans were devastated. The Bolton-born comedian cancelled every single one of his work commitments just yesterday, saying he needed to put his family first. 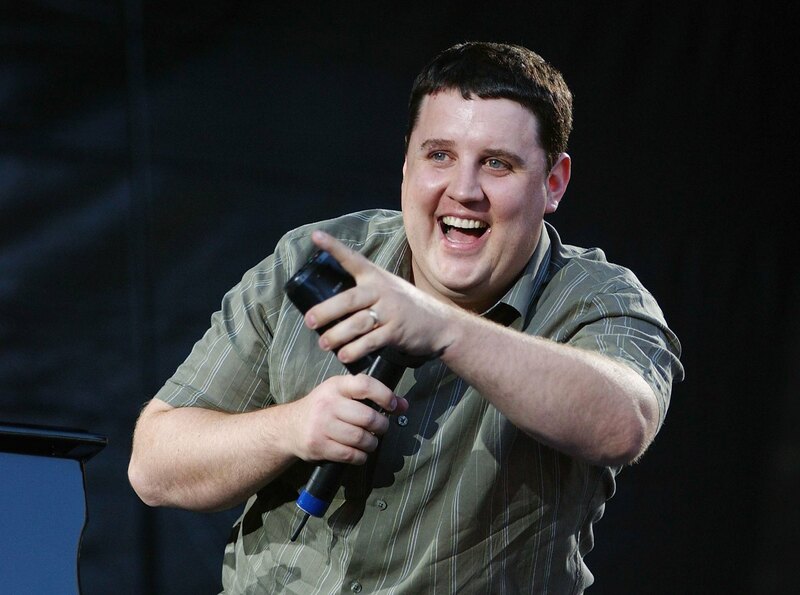 Yet just how much money will it cost the Phoenix Nights star? Well, when the tickets went on sale, dedicated fans snapped up the seats at prices between £35 and £99, to be regaled by the comic genius. It’s estimated comedians pocket around half of all the box office takings from their tours, so it’s an awful lot of money. On Kay’s last tour, back in 2010, it’s believed he took home around £20.34 million for his troubles, which included ticket and DVD sales. So it’s thought he’d have taken a similar sum home for this tour – not that money is anywhere in his considerations for his decision. Due to run from April 2018 until June 2019 with shows all over the UK, tickets for the tour sold out within minutes, leading to extra dates being added, but the tour has been completely cancelled. Details about how customers can receive a refund were also included in the statement. As Dance For Life is a charitable event in aid of Cancer Research UK, ticket holders may, if they wish, still donate to Cancer Research UK by visiting www.cancerreasearchuk.org. 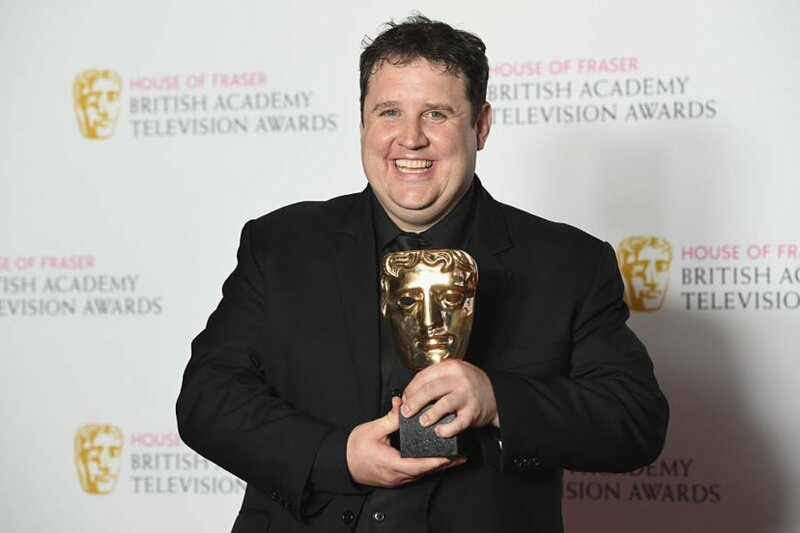 Only last month Kay announced he was going to make more episodes of his hit television show Peter Kay’s Car Share, despite saying before, enough was enough. During his appearance on Children In Need this year, Kay revealed a final episode will be broadcast in 2018 which will reveal whether the loveable John and Kayleigh will hit a fork in the road or instead, will fall for each other. At this point, it isn’t clear whether the episode will still go ahead, but we wish him and his family well during whatever struggles they may be facing.